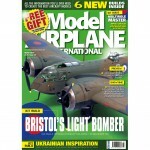 Subscribe to Model Airplane International Magazine Today and get it delivered direct to your door. 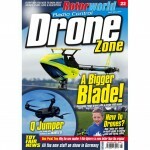 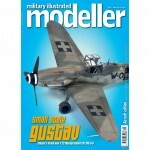 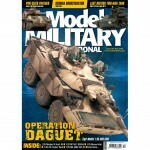 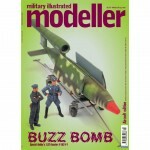 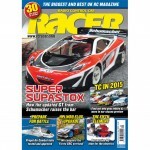 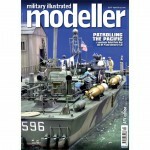 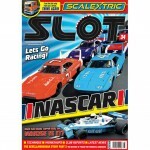 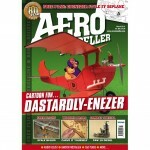 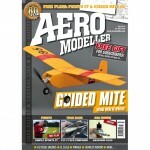 Already get Model Airplane International Magazine delivered? 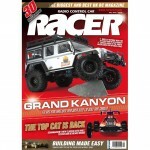 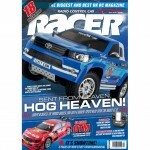 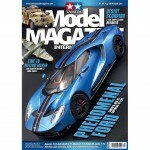 Don’t miss an issue… Renew your subscription now. 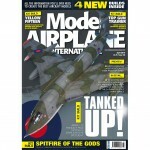 Subscribe to Model Airplane InternationalÂ Magazine Today via PocketMags and read on your phone, tablet, Mac or PC. 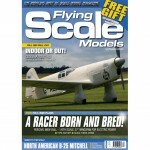 Subscribe to Model Airplane InternationalÂ Magazine Today on your favourite iOS device. 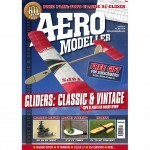 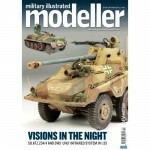 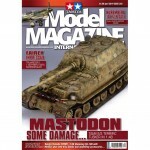 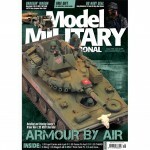 Subscribe to Model Airplane International Magazine Today on your favourite Android device.